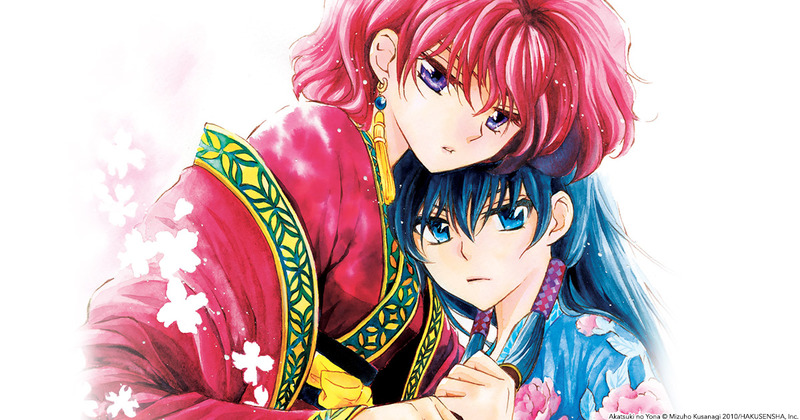 Yona got slashed in the back in the last volume, but she gives Hyo a big slice across his beloved face in Yona of the Dawn volume 15! 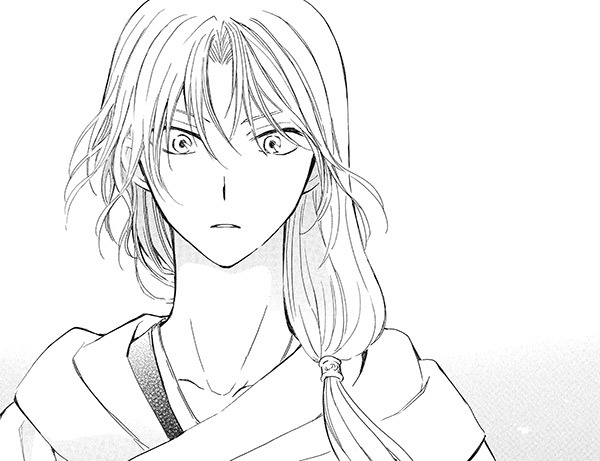 (As if Hyo didn’t hate Yona enough…) When Hak sees Yona’s injury, he feels utterly responsible for failing to protect her, and who could blame him? Speaking of Riri, one of the biggest surprises of the volume includes her run-in with none other than Su-won! 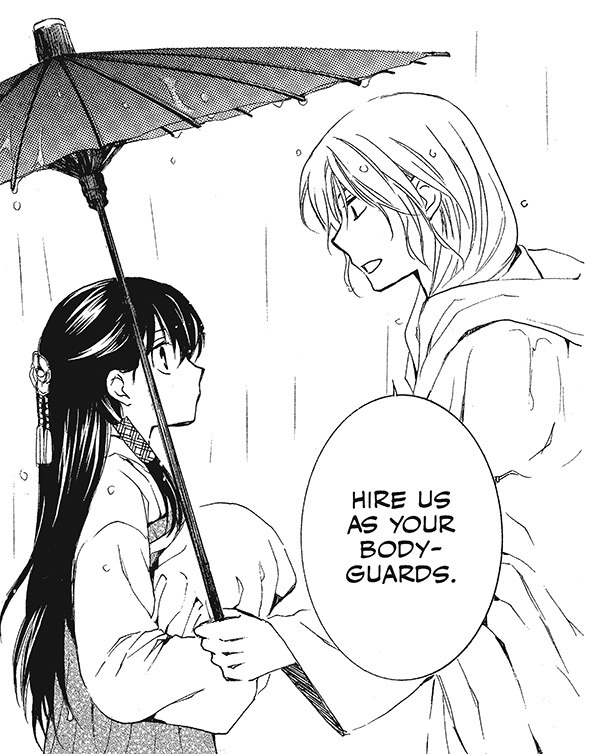 Riri has no clue who he is, but he saves her from some of Hyo’s henchmen and makes her an intriguing offer! For now, saving the Water Tribe from Hyo takes precedence, so be sure to see the epic battle in volume 16, out on February 5! In the meantime, enjoy a free preview of vol. 15 here.